To keep your Delan home stand strong, you must be sure to keep its roof standing strong. And to keep your roof in the best and strongest shape, call the area's roofing contractors at ACC Roofing for our unbeatable roof inspections. We'll work quickly and thoroughly to provide a top-quality inspection that will help keep your roof functioning great. A Roofing Inspection Saves You Headaches -- and Money! To enjoy all of the great benefits that a professional roofing inspection can provide, be sure to have your roofing inspection handled by an experienced pro. 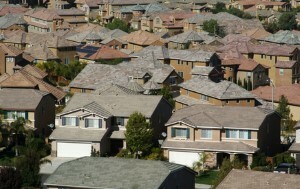 And here in Central Florida, just about the most experienced roofing company is ACC Roofing.